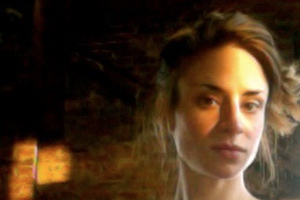 JoAnna Novak is the Pushcart-Prize-nominated author of Something Real (dancing girl press, 2011), a prose chapbook. She holds an MFA from Washington University and an MFA in poetry from University of Massachusetts Amherst. Her fiction, poetry, and creative nonfiction have appeared in journals such as DIAGRAM, Black Warrior Review, Pank, Hobart, Los Angeles Review, and Web Conjunctions, among others. With Thomas Cook and Tyler Flynn Dorholt, she publishes Tammy, a journal of poetry and prose. She currently lives in Massachusetts, where she is working on a memoir.